Debit card payments are still accepted. Leave it to Apple to make the rollout of a new credit card as exciting as a new iPhone. The Apple Card, on iPhone or in a physical titanium form you stash in a wallet, aspires to change the way people pay with credit. An Apple-branded credit card was supposed to be the dull part of today’s “It’s show time” media event. Apple showed off new services like Apple News+, a gaming subscription service called Apple Arcade and a highly anticipated stable of original shows in Apple TV+. Sure, Apple Card didn’t get the response of Oprah Winfrey or Steven Spielberg, but it’s not going to get lost in the day’s other headlines, either. How’s that for a credit statement? Apple Card could get people to switch from other credit cards because of unique rewards and the way it retools some of the more daunting features of typical cards, like convoluted monthly statements. It also could prove particularly appealing to the growing number of Apple Pay users. Customers can sign up for Apple Card in the Wallet app today. The physical card, made for places that do not accept Apple Pay, will debut this summer. 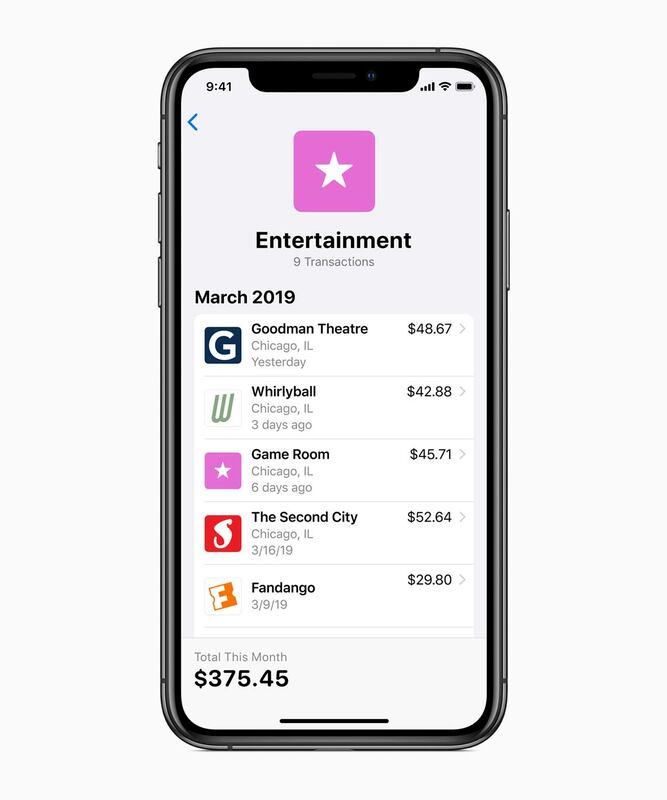 Apple Card integrates with Apple devices, especially the iPhone and the Wallet app, and tracks purchases and payments in an easy-to-understand interface. The day, location, amount and time of payment are cleanly listed, sans the tiny type and store codes of the usual credit card statement. Purchases can be categorized by entertainment, dining out and retail. Spending can be tracked day to day, month to month or year over year. Should trouble or a question arise, users can text Apple Card and get immediate replies. The card will calculate interest based on payment options and make more frequent payments easy. What you purchase, the amount and the location does not get stored on Apple servers. Goldman Sachs and MasterCard, which partnered with Cupertino on the credit card, will not sell your data, according to Apple. There are cash-back rewards for each purchase, too. Users can get 2 percent on the amount of a purchase. That bumps up to 3 percent cash back on Apple products. The cash-back reward goes right into the Wallet app. The titanium card, with your name and the Apple logo laser-etched on the front, has no card number, CVV code, expiration date or signature. 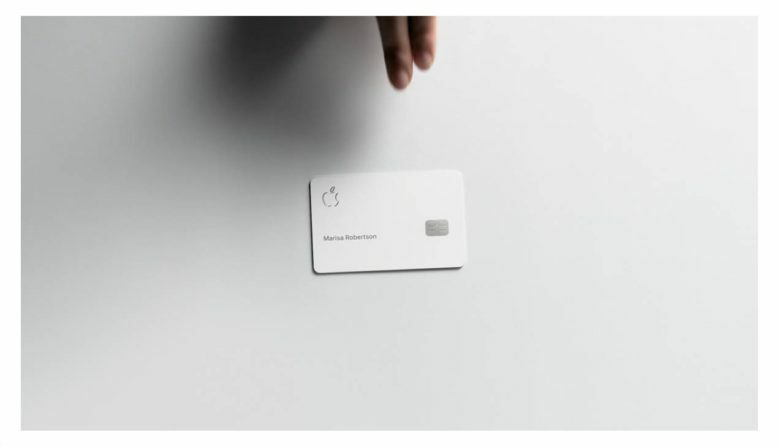 Apple says that makes it a more secure card. Purchases made using the physical card earn users 1 percent cash back. Could inspire a new MacBook look. What about the fees? There are none: not for annual use, late payments, international purchases or over-the-limit fees. Apple also said the yet-to-be-disclosed interest rate will be among the lowest in the industry. 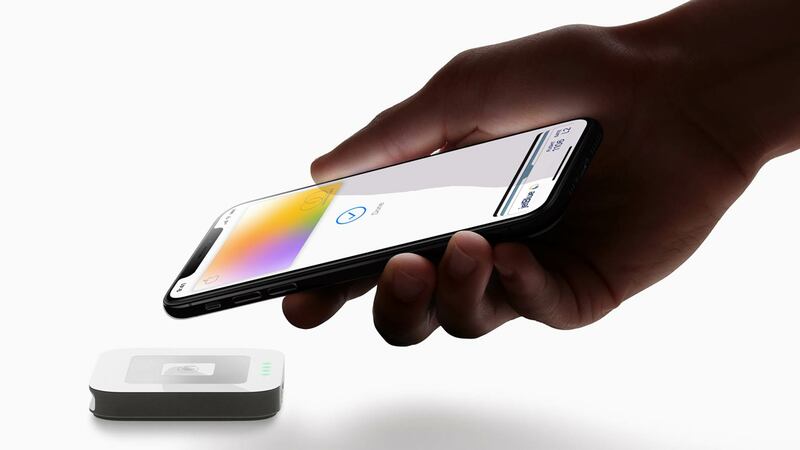 As part of a new emphasis on Apple services, some analysts speculated an Apple credit card would have little impact on the company’s bottom line. Analysts from Berstein said a card’s integration with the Apple ecosystem will amount to only a few hundred million dollars annually, a fraction of Apple’s revenue. Another analyst, Jim Miller with J.D. Power, said the credit card industry is highly competitive and card issuers are chasing a small percentage of customers that are willing to switch cards. Last year, only 11 percent switched. Miller said Apple could make inroads if the card appeals to millennials, whose entire lives have been integrated with technology. Already, 70 percent of all millennials use a mobile device for their credit card (though only 16 percent use Apple Pay). 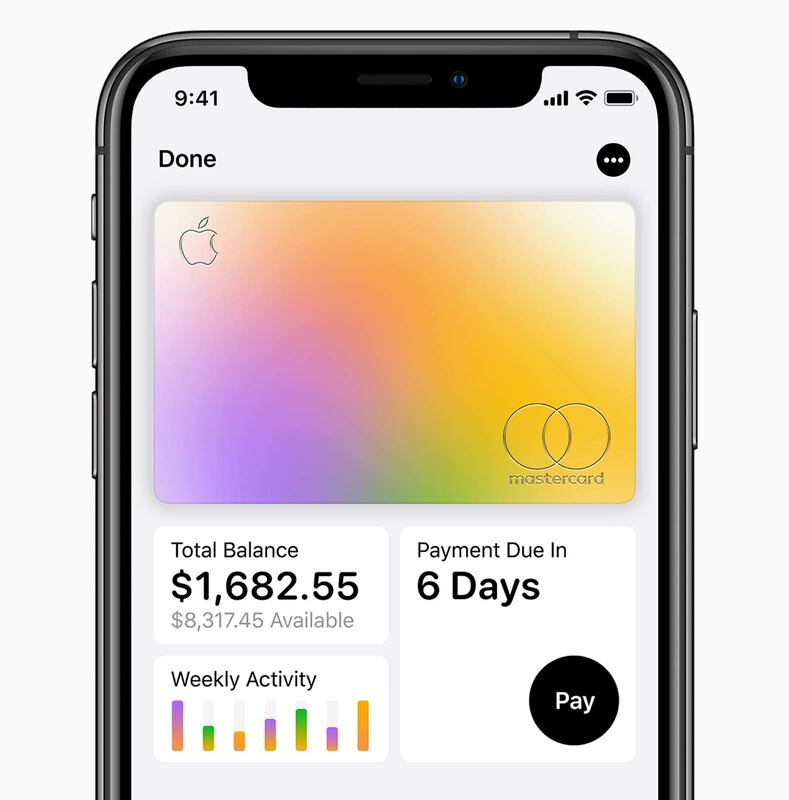 By design, Apple Card helps customers understand and track their spending.